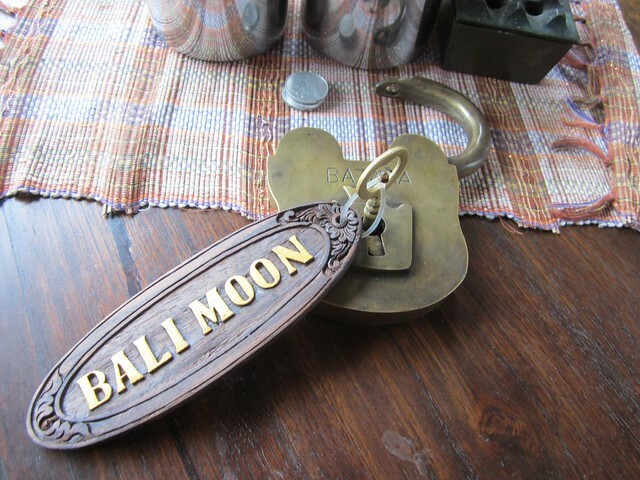 Bali Moon is a real Balinese homestay and Made and Wayan make you feel right at home. Even their children pitch in to help out with breakfast. Every morning we would wake up to real Bali coffee (not Nescafe) waiting on our veranda. Once they noticed we were awake we would have a full home-cooked breakfast right outside our door. The room was cleaned every day and Bali Moon is quick to assist you arranging transportation, excursions and motorbike rentals. Your experience begins from the moment you turn the corner. 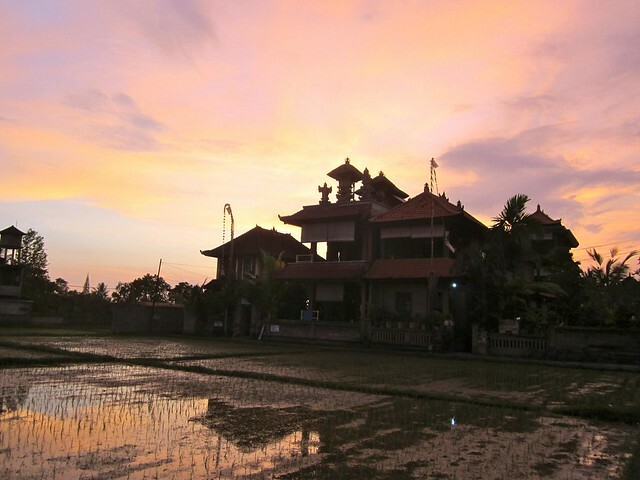 You walk down an alley and turn left, greeted by rice paddies and a small path leading to Bali Moon. The guesthouse is surrounded on three sides by rice paddies, with beautiful mountain views in the distance. It’s quite green and the paddies make for interesting reflections during sunrise and sunset. You see the neighbors working in the rice paddies and second guess your definition of “hard work”. The room is spotless and cleaned daily. The bathroom is also very clean and has both a standing shower and bath. The breakfast at Bali Moon is incredible. Every morning we looked forward to waking up and discovering what meal would be waiting for us. Monday we had a veggie omelet, Tuesday a banana pancake, Wednesday was scrambled eggs with toast, Thursday was french toast and Friday we had an egg and cheese sandwich – all accompanied with lots of yummy fruit or a fruit smoothie! The internet worked well here, we didn’t have any connection issues, but it wasn’t particularly fast. The fact that it worked when we wanted it to, and without any frustrating login screens made up for the lack of speed. Bali Moon is about a 10 minute walk from Ubud center down Jl. Bisma (on the right.) You have to walk about 3 minutes from the road to get to the house, so you will get picked up or dropped off at the end of the alley, but this is worth it because there are no cars going by the guesthouse which keeps your days and nights quiet and peaceful. Absolutely! 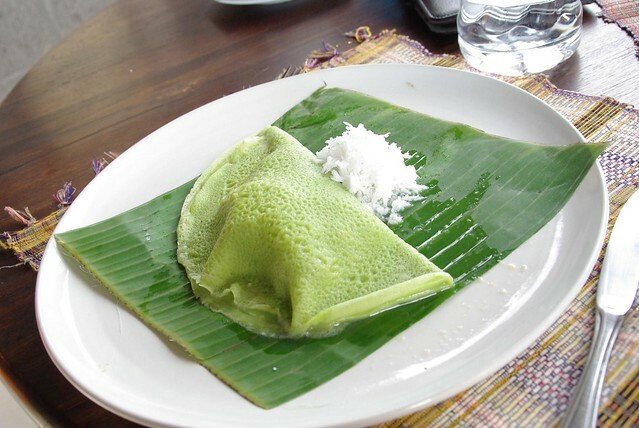 The kindness of Made and Wayan was the highlight of our stay in Ubud. We felt right at home in a beautiful setting, close but well away from the busy center of Ubud. We would go back to Bali Moon in a heartbeat. 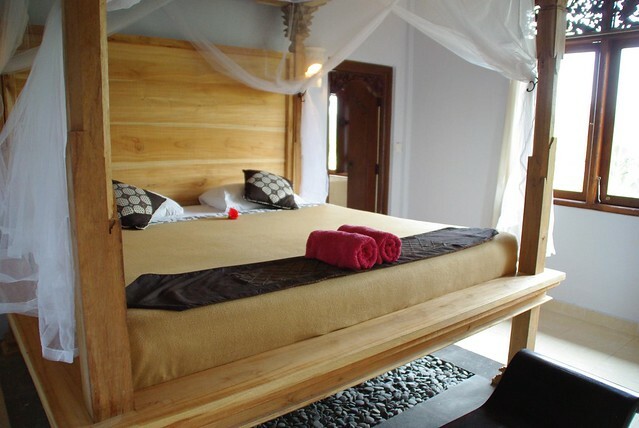 We would recommend Bali Moon Guesthouse to anyone visiting Ubud, tell them we sent you!